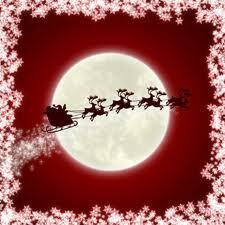 Tracking Santa – He’s on the way! In recent years Santa’s journey can be tracked on the internet and you can join the millions of others who log in to check by clicking HERE. Checking it out may well be an Irish Christmas Tradition in the making! He will soon be on his way! Enjoy!